Jupiter’s moon Europa has excited the space community with its bizarre icy surface and thick frozen crust. NASA’s Galileo mission in the late 1990’s provided strong evidence that a large ocean exists under its surface. If this ocean exists, it could have more than twice as much water as Earth – even though its roughly the size of Earth’s moon! It’s the perfect place to look for present day life beyond the planet we call home – given the right tools, of course. 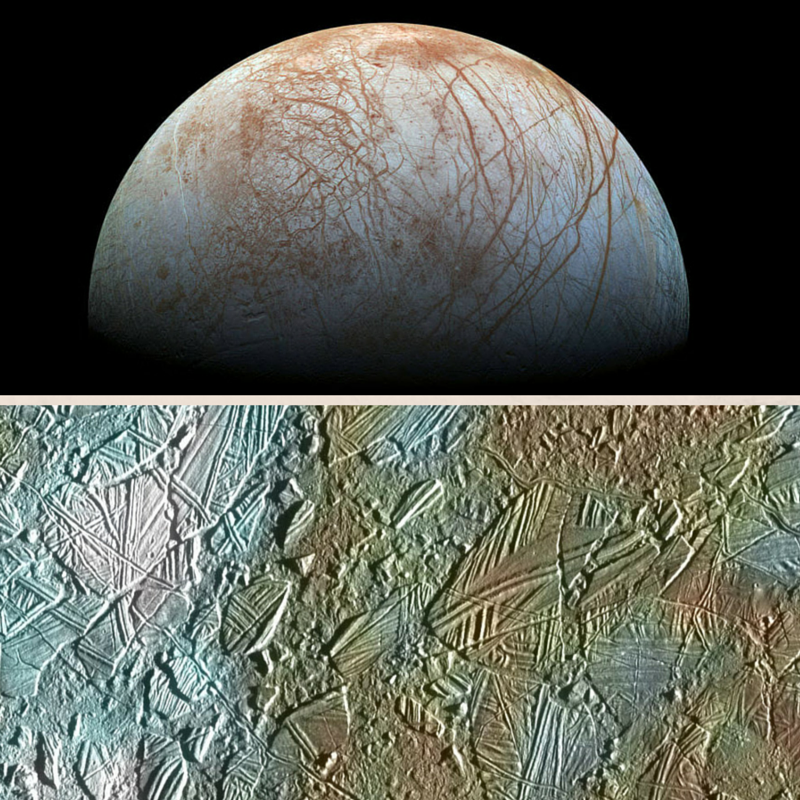 Thirty-three proposals were submitted by researchers for instruments to study Europa. NASA selected nine for a mission that will launch in 2020. 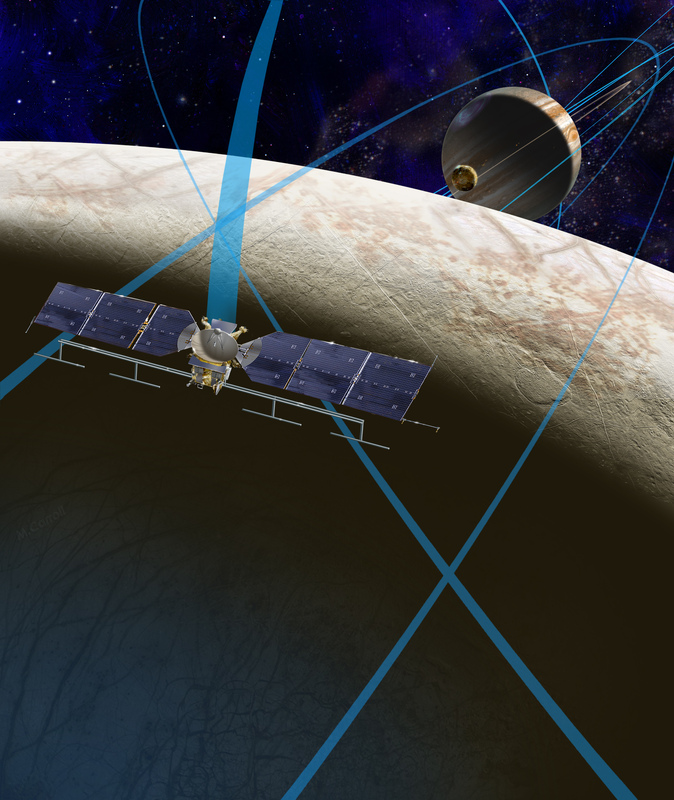 NASA’s fiscal year 2016 budget request includes $30 million to formulate a mission to Europa, including the payload of scientific instruments announced yesterday (May 26). The NASA selectees are… drumroll, please! Can’t get enough of Europa? Click here for the latest news on the Europa mission!